I read this article and found it very interesting, thought it might be something for you. 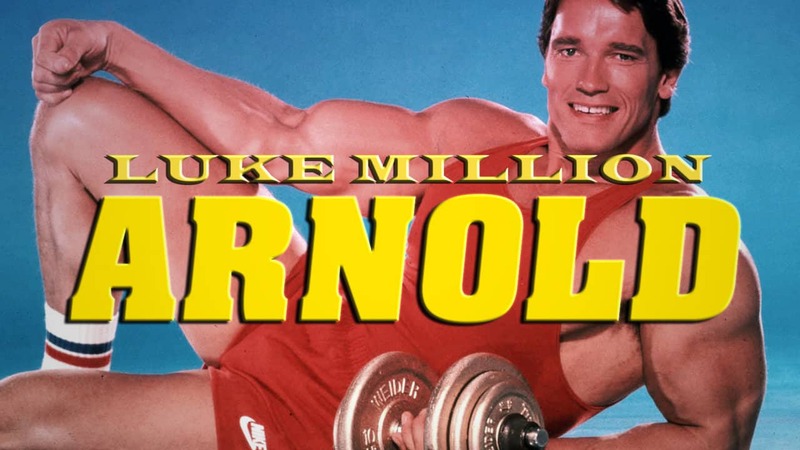 The article is called “Luke Million – Arnold” | The Friday Jumpoff and is located at https://www.thesouldynamic.com/luke-million-arnold-friday-jumpoff/. The second week of 2017 is in the books. What a time to be alive people. Fake news is running the world, politicians are casting votes during the wee hours of the morning. But hey, that’s why you have us. A crew that helps inspire you, a crew that helps you get up and moving, a crew that loves you and all your faults. We hope you enjoyed this week on TSD. If you haven’t checked out our new mixtape check it out here. Tecate is the New Black was a pretty dope list of music if we don’t say so ourselves. Without further ado we present to you this week’s Friday Jumpoff from, Luke Million, in all his LA Vibes and Nu-disco accouterments with his track Arnold. A music video set to the backdrop of the golden years of body building. Let’s work up a sweat tonight guys, the weekend has arrived.